I’ve been working on icy and wintery images lately, of course, so suddenly this dreamy summer-scape caught my eye in my catalog. Maybe some potential — yes lots of potential! I like the beach in Rhode Island; it is relaxed and dreamy and unpretentious and funky. This photo is for sale as an archival pigment print. 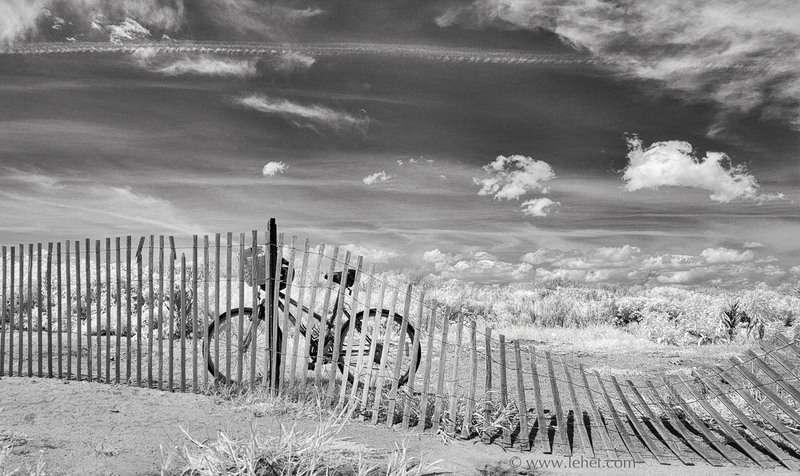 This entry was posted in Beach, Infrared, New England, summer on February 12, 2016 by john lehet.